← One giant leap in the fight against GMOs! Happy Tuesday! What better day to whip out the taco shells, ground beef, cheese, and have a mexican Taco Tuesday dinner, right? I was talking with a friend about Mexican food, and she inquired about how to enjoy tacos without ingesting heaping amounts of GMOs. 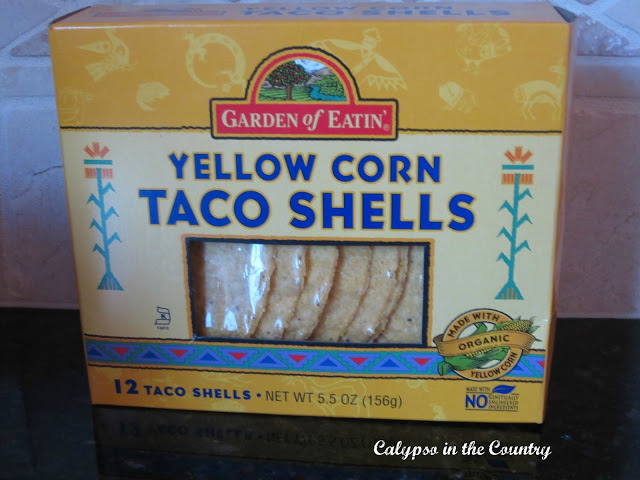 In honor of that, today I am going to show you how to enjoy your tacos while eliminating the GMOs! For those of you that don’t know, the majority of all corn, canola, and soy products in the USA are currently genetically modified. Yes, that means any time you go out for Mexican food, those delicious tortilla chips are made from GMO corn. Bummer right? I know! I feel exactly the same. Why does this matter again? Oh right, because many studies have shown that GMOs have caused tumors, cancer, and killed animals after incorporated into their diets. Although there is nothing we can currently do to prevent GMO’s when dining out (besides only eating at organic restaurants), there is a LOT you can do to avoid GMO’s when making food at home! In terms of Mexican food, it is important to purchase organic tortilla chips, or chips that have a Non-GMO Project Verified label like the one to the right. Where can you get these? Well Whole Foods, Natural Markets, and Trader Joe’s offer a variety of organic and nongmo label products. Not near one of these? No fear! 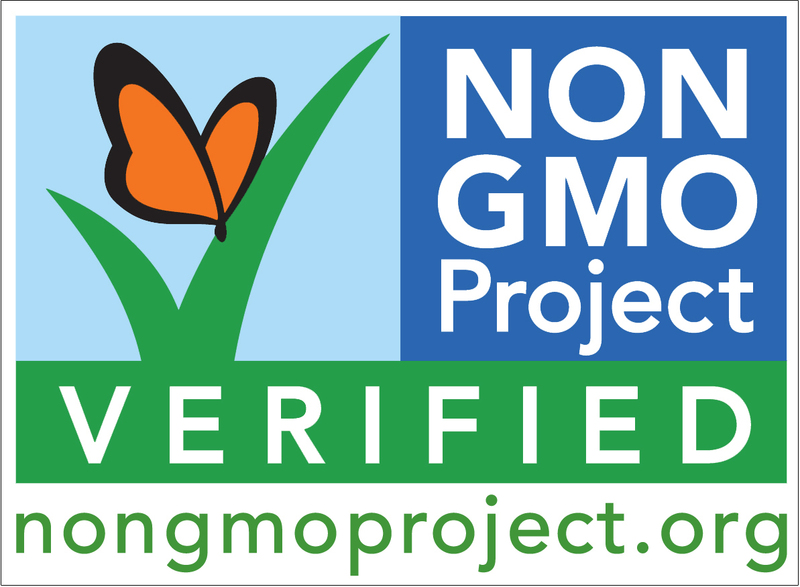 Here is an entire list of Non-GMO brands, that you can easily order online from stores or amazon. Believe it or not, these brands make pretty much every type of food you could want, including taco shells, tortillas, tortilla chips (and of course non mexican foods as well) – so there is no reason to be ingesting a GMO filled taco when you don’t need to be! 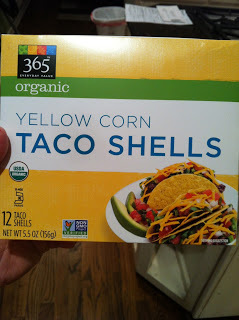 For example, popular taco shells such as Ortego indeed are full of GMOs,so opt for a great organic option, Garden of Eatin organic corn shells or Whole Foods brand 365 with the Non GMO verified label on them! Aside from corn, don’t forget to avoid cooking your taco meat with any soy or canola oils! Much like corn, most soy and canola that are non organic in the USA are GMOs. GREAT alternatives to these oils are extra virgin olive oil or coconut oils!! Not only are these non gmo but these are also much healthier alternatives that offer a lot of beneficial nutrients. Top your organic taco shells, with some GMO free cooked beef, some organic cheese, and some lettuce and tomato, and BAM! 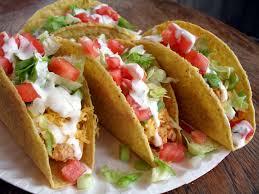 Taco Tuesday is not only salvaged but in fact can be considered quite a healthy meal!